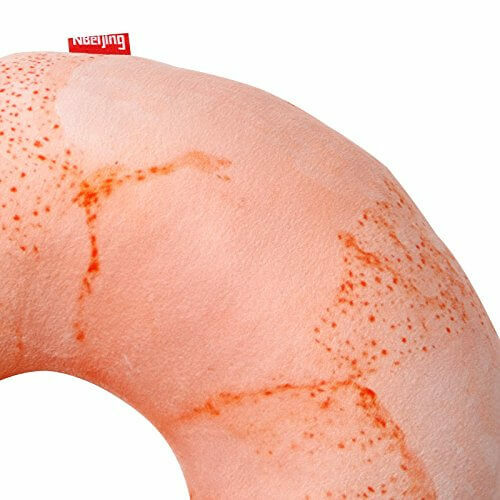 Why settle for just any regular neck pillow when you could buy one that looks like an edible crustacean? 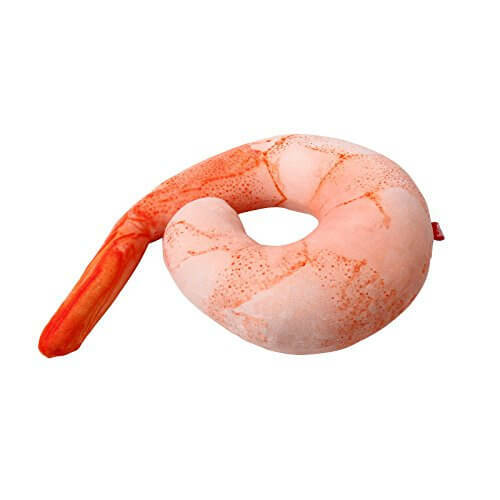 The Giant Shrimp Neck Pillow is cast in the likeness of a giant shrimp. 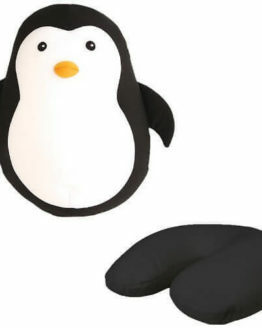 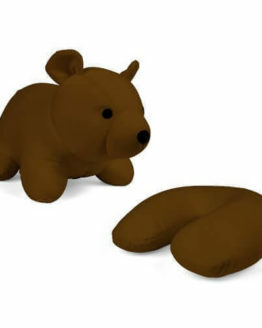 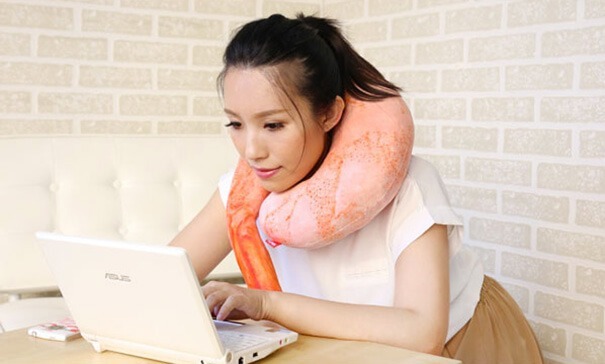 It is probably a whole lot more fun to sleep with than a normal neck pillow. 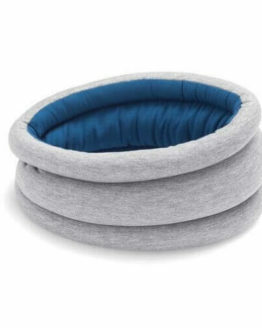 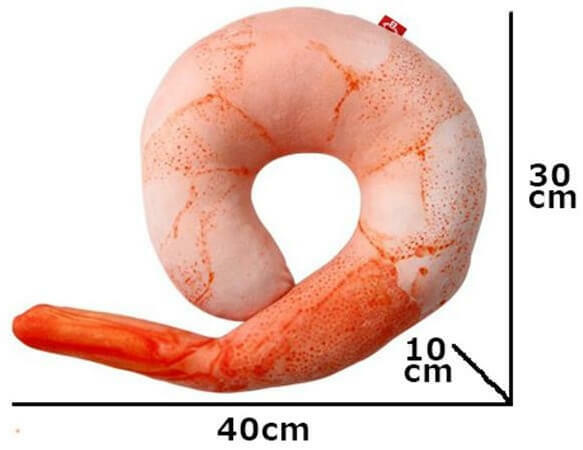 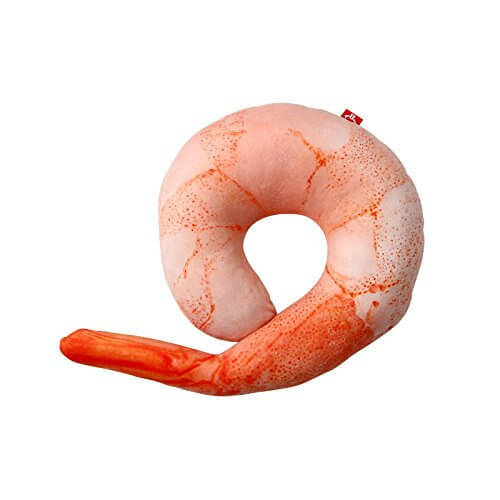 This ama-ebi, or sweet shrimp cushion measures approximately 40 by 30 centimeters (16 by 12 inches) and weights around 500 grams (18 ounces), making it a little bigger than the usual travel pillow and just as convenient to bring around for travel. 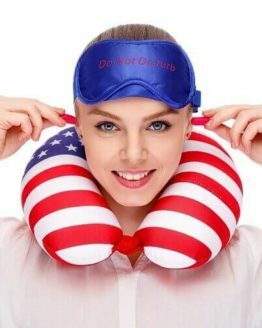 Even if you don’t bring it for long flights or car rides, you can simply use for lounging around the house and watching TV. 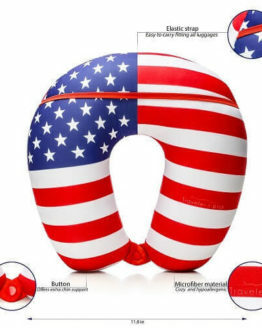 It will probably also make a great gag gift. 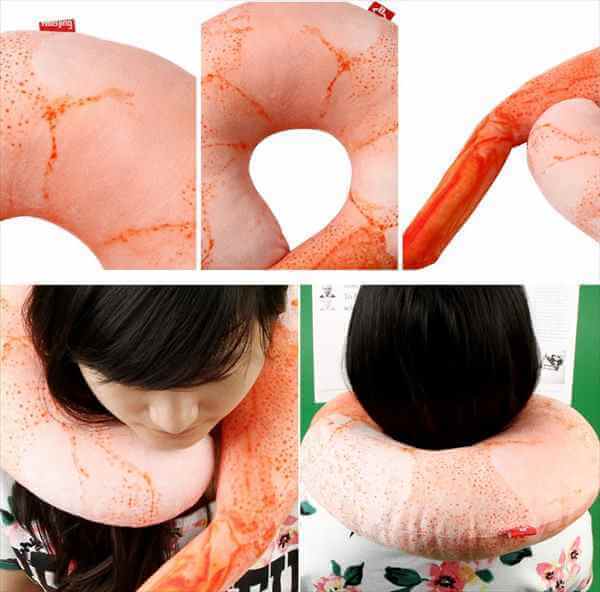 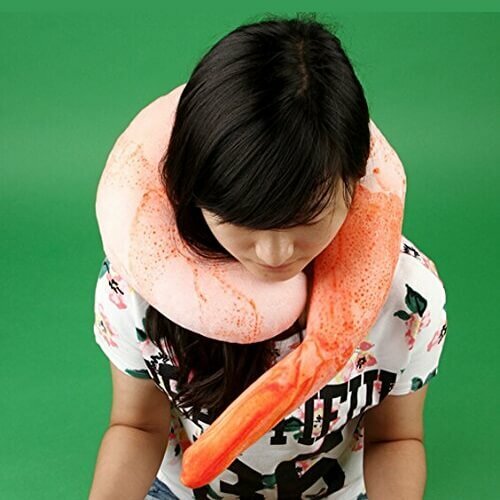 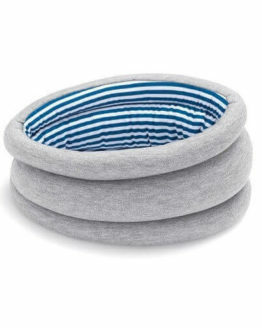 Don’t settle for just any regular neck pillow when you could buy one that looks like an edible crustacean. 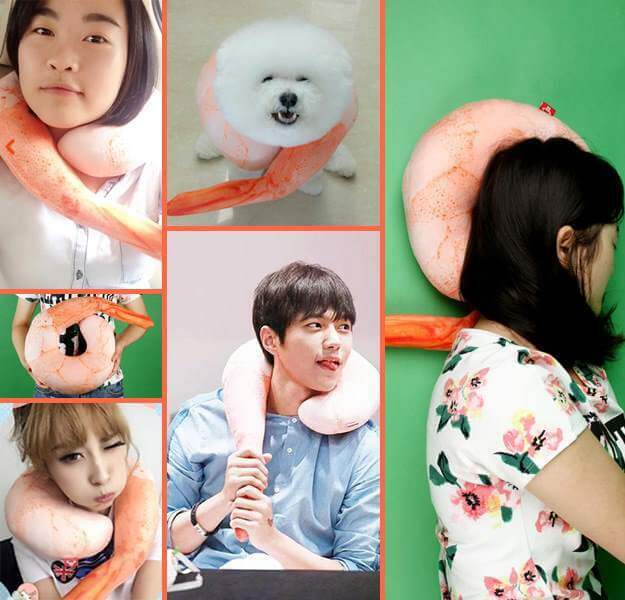 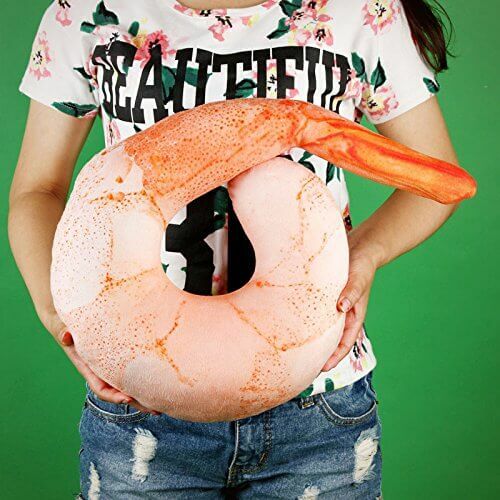 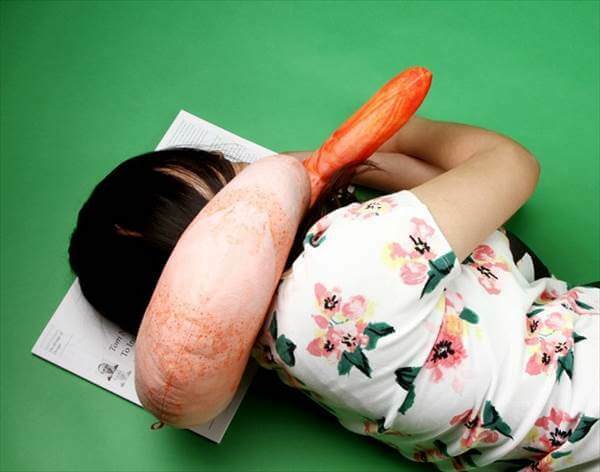 Get your shrimp-loving hands on this neck pillow here!